A 6-month course designed for law enforcement, military, first responders, and security personnel. 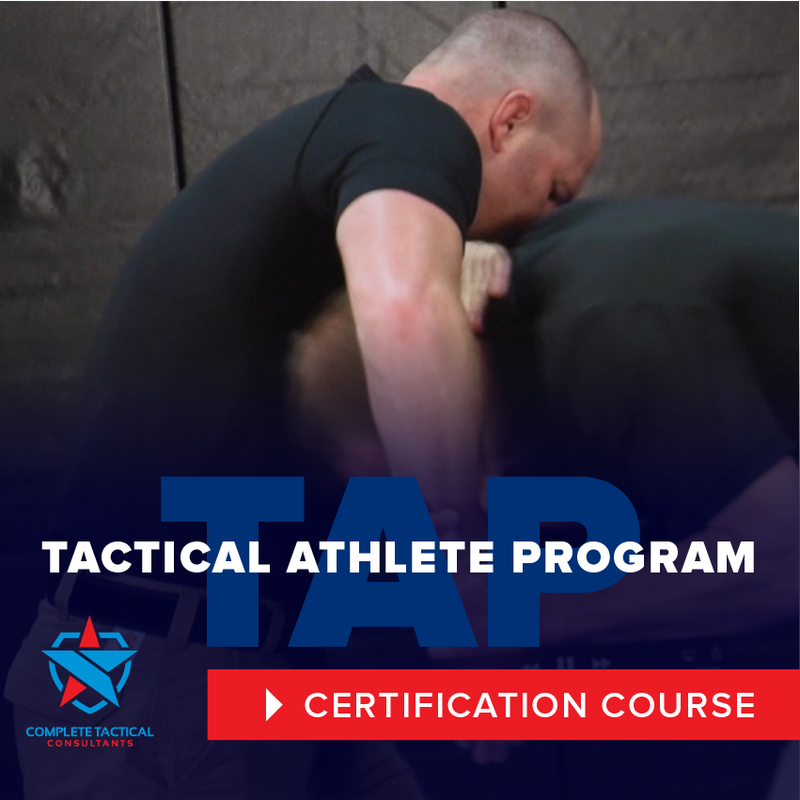 The Tactical Athlete Program which is Medically and Legally supported was created by a group of elite level professional combat athletes, coaches, law enforcement, veteran military, and licensed medical doctors. *Performance Enhancement Techniques to be physically and mentally prepared for duty which leads to increased confidence and performance. *Nutrition and Fitness which allows for peak performance, the reduction of stress and chronic diseases such as heart disease and diabetes. *Mental Health Awareness and Verbal De-Escalation Techniques which reduces the use of force and allows the conflict to be resolved in a positive manner. *Proven Defensive Tactics which increases officer confidence, reduces excessive force and injuries to the officer and public they serve. Adaptability – The T.A.P. Certification Course allows you to work at your own speed and study material you may have trouble understanding, review exercises and techniques as needed, and receive support from staff. Retention – Studies show that engaging in online and interactive training increases retention by over 70 percent. Relevance – The T.A.P. Certification Course stays current and up to date ensuring that the training needs are met and exceeded. Consistent Training – Builds Confidence, Improves Performance, and Get in Shape. 2 Year Certification Upon Completion. 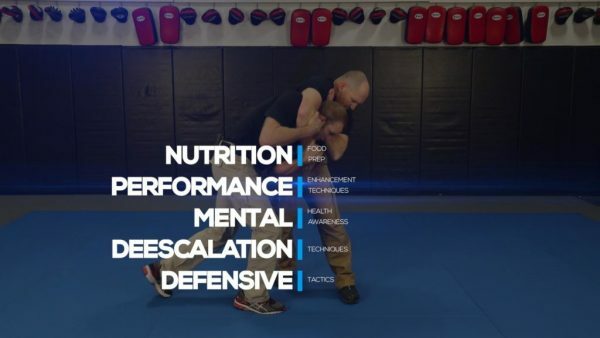 Contact Premier Combat Center by emailing helpdesk.premiercombatcenter@gmail.com or call 402-453-4448 to schedule a consultation to start your training in the Tactical Athlete Program.